(Updated at 5:10 p.m.) After more than a year of waiting, the sale of Arlington Presbyterian Church to the Arlington Partnership for Affordable Housing can go forward. 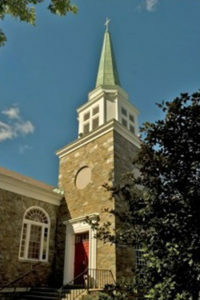 The church’s congregation voted in November 2013 to approve the church’s redevelopment into an affordable housing building with a 7,500-square-foot worship space for the church in future years. 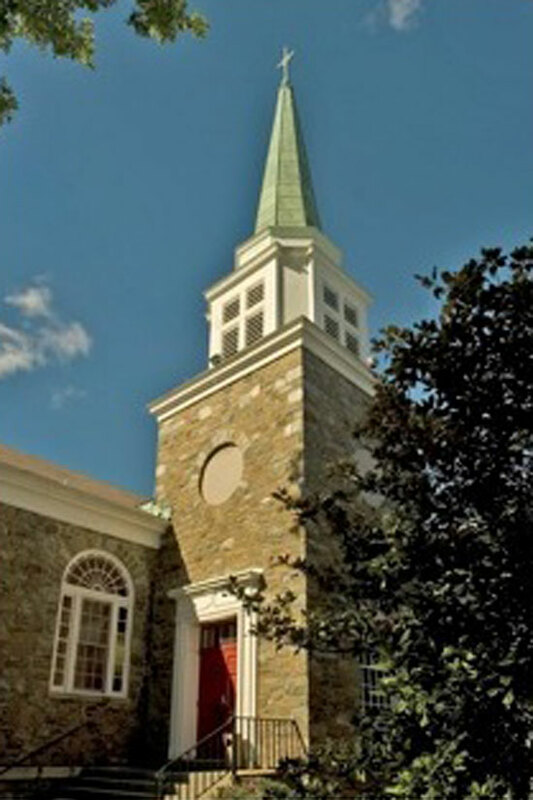 Last week, the National Capital Presbytery — the region’s governing body for presbyterian churches — approved the sale of the church building at 3507 Columbia Pike. APAH must now gather financing and go through site plan approval from the county before the sale can close. According to church project manager Jill Norcross, the sale is expected to close in July 2016, which is also when the church’s congregation is expecting to need to find a new home. When the plans were approved more than a year ago, it was with the understanding that the new building would be the church’s future home when it opened. Now, Norcross said, APAH will own the land and the building outright, and the church and developer would have to agree on a new lease when the building is built, no sure thing. APAH hopes to gain approval for a five-story, 142-unit apartment building with ground floor retail space originally intended for a coffee shop. Preservationists have called for the building, which was built in 1931, to be preserved instead of torn down. The church decided the need for more affordable housing on Columbia Pike, and the opportunity to sell to APAH for millions of dollars, outweighed the idea of preserving the church and its rising maintenance costs. “The affordable housing is desperately needed on the Pike,” Norcross said. The surprise cancellation of the streetcar did not have an impact on the congregation or the Presbytery’s decision, she said.